In December 1882, soldier Martin Weber was given a pretty simple task: deliver Christmas packages to Fort Robinson from Fort Sidney. 125 miles over six days. A late shipment and terrible blizzard turned that simple job into a harrowing adventure. 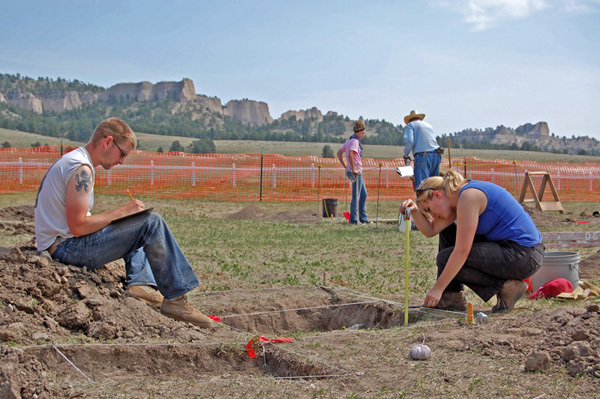 Perhaps the most common question asked of staff at Fort Robinson, Nebraska, is “Where’s the fort?” Visitors who are only familiar with Hollywood depictions of forts are often surprised to discover that typical forts on the northern plains had no walls. But historian Thomas Buecker discovered that Hollywood wasn't all wrong – some forts were enclosed. In the Spring 2014 issue of Nebraska History, Buecker categorizes enclosed northern plains forts into five types.